3. Quick Dispatch, shipped form Melbourne. 4. Full 1 Year warranty (Asus Provide pickup and return). 5. Refurbished by Asus Australia. 6. Near new, may have slight blemishes, in full working order. 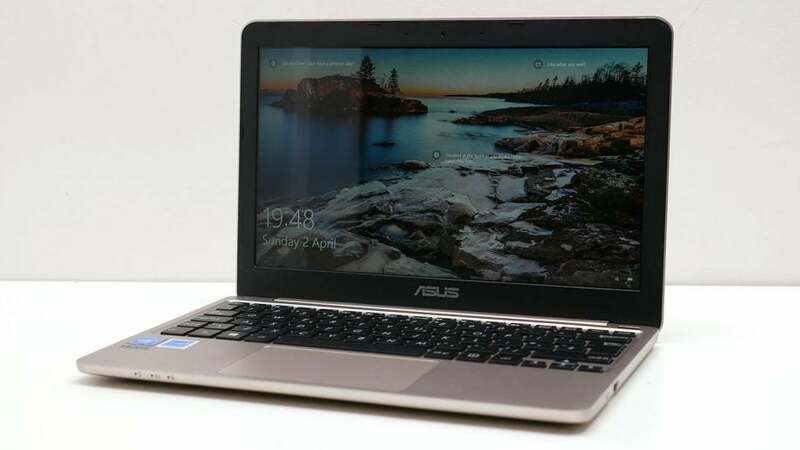 The Laptops have been fully refurbished by Asus to the highest possible standards. They are NOT refurbished by a third party. They have been resealed with the manufacturers sticker. The laptops are in full working order and carry a full 1 Year Asus warranty. As they are refurbished stock, there may be very minor surface marks on them and we have inspected several units and they look like new. These refurbished Notebook are re-packaged into brand new packaging (with a serial number and factory seal) , but the contents inside are in the highest possible condition.